PORTLAND, OR . 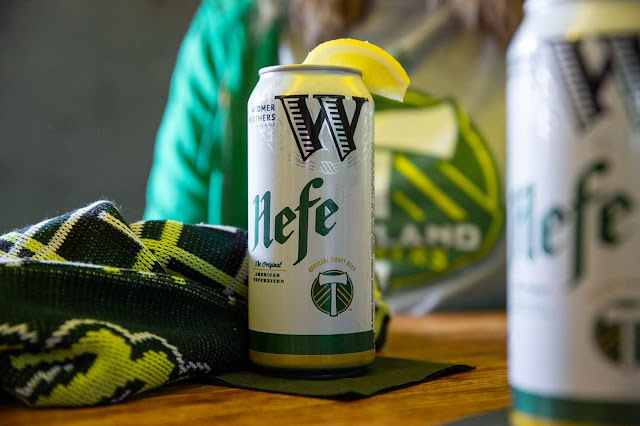 – April 15, 2019 – Building on the longest-standing craft beer partnership in Major League Soccer, Widmer Brothers Brewing and the Portland Timbers are launching co-branded 16-ounce cans of the brewery’s flagship beer, Hefeweizen. About Widmer Brothers BrewingWidmer Brothers Brewing helped create the Pacific Northwest craft beer movement in 1984 when founders Kurt and Rob Widmer, then in their 20s, began brewing unique interpretations of traditional German beer styles. In 1986, Widmer Brothers Brewing introduced the original American-style Hefeweizen, which elevated the brewery to national acclaim. Since then, the brewery’s iconic Hefe has grown to become Oregon’s favorite craft beer. 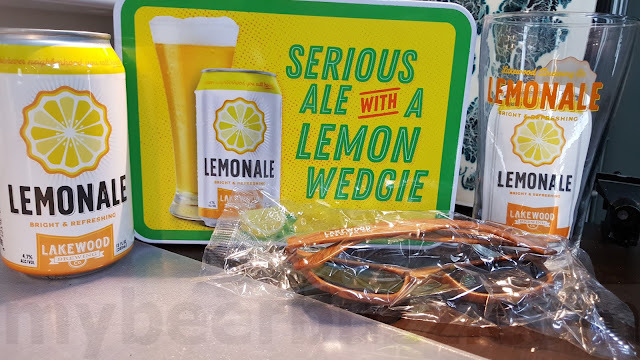 For more than three decades, Widmer Brothers has continued to push the boundaries of craft beer. Based in Portland, Oregon, the brewery currently brews a variety of beers including nine-time GABF medal-winner Hefe, Drop Top Amber, and a full seasonal lineup. Additionally, the brewery continues to make a series of limited edition, small-batch beers available in Oregon. For more information about Widmer Brothers Brewing, visit http://www.widmerbrothers.com/.